Meet Lori Aiello, she’s our firm’s Real Estate Paralegal. 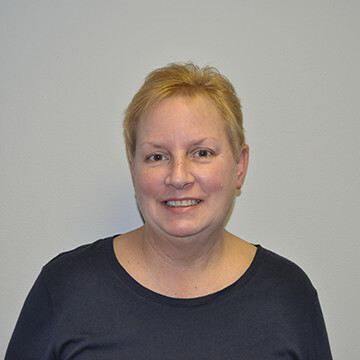 Lori has been in the real estate business for over 30 years and is very well-versed in the closing process. Lori enjoys working to make closings go as smoothly as possible and to help our clients achieve their goals of buying, selling, or refinancing their residential properties. Lori is from West Haven and lives with her husband. She wishes she could still say she lives with her two kids, too, but they’re both grown and have moved out—she’s not over it. In her spare time, Lori enjoys baking and spending time with her grandchildren. She’s done everything in her power to make them stop growing, but nothing seems to be working.